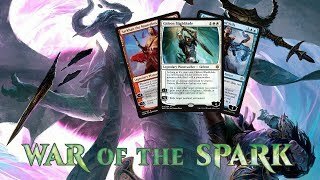 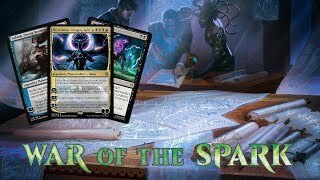 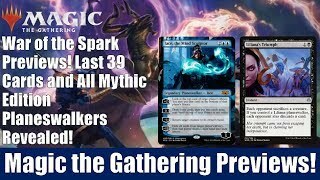 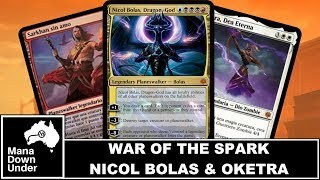 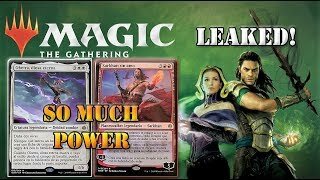 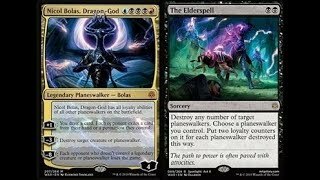 War of the Spark Spoilers Nicol Bolas, Dragon God, The Elderspell, Huatli, and More! 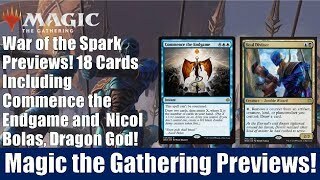 Dev checks out Monday's War of the Spark spoilers and previews, which include Nicol Bolas (!!! 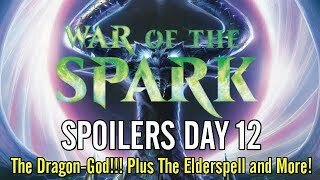 ), The Elderspell, Huatli, Commence the Endgame, and more! 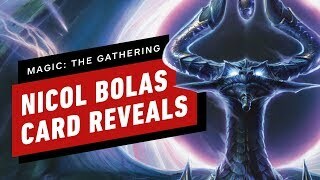 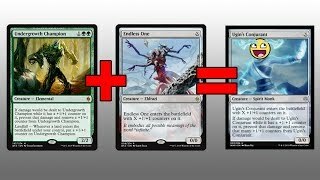 Nicol Bolas is back and better than ever! 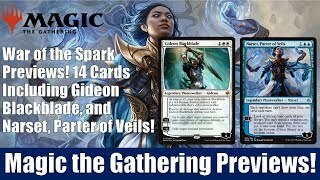 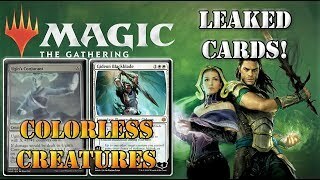 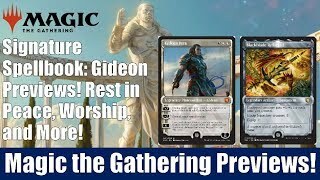 Let's break down our newest mythic planeswalker, along with a planeswalker Plague Wind and some other cool stuff! 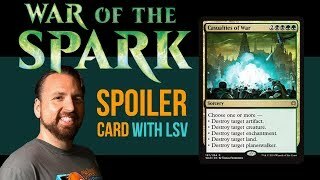 War of the Spark Spoilers - Part 18 - Leak ALL OF THE CARDS!